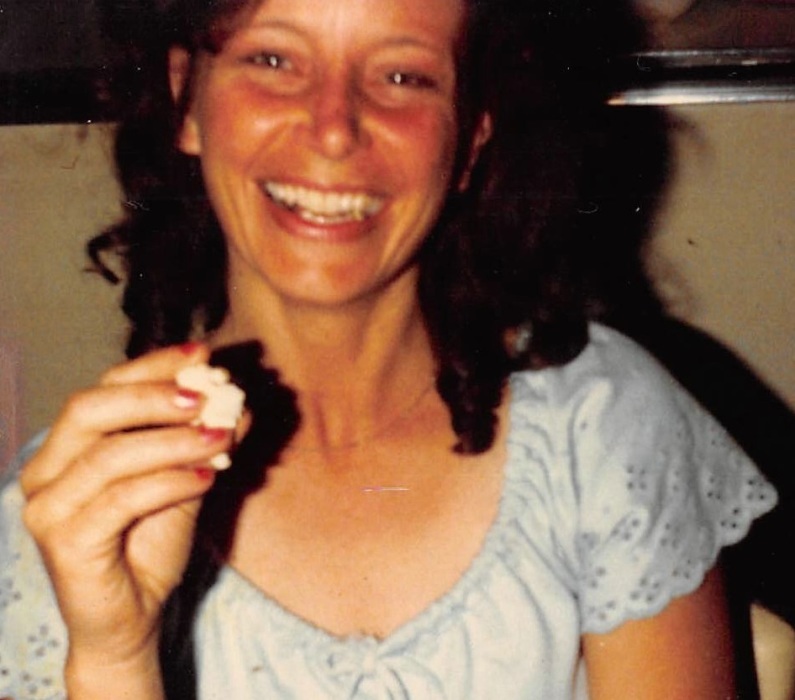 Ms. Margie Crawford age 64 of Hestand, KY passed away on Thursday, September 20, 2018 at Monroe County Medical Center in Tompkinsville, KY in the company of her loving family. Funeral Services will be held at 3:00 p.m., Sunday, September 23, 2018 at the Liberty Missionary Baptist Church with Elijah Smith officiating and interment to follow in the Macedonia Cemetery. Visitation with the family will be at the Upton-Hay Funeral Home on Saturday, September 22, 2018 from 11:00 a.m. until 10:00 p.m. and on Sunday, September 23, 2018 from 8:00 a.m. until 2:00 p.m. at the Upton-Hay Funeral Home and then procession will move to the Liberty Missionary Baptist Church for the funeral service. Margie is survived by her husband, Roy Crawford of Hestand, KY; 6 sons, Donnie Wayne Strode and wife, Chastity of Moss, TN, Lonnie Wayne Strode and wife, Christian Burkesville, KY, Tim Wayne Strode and wife, Stephanie of Summer Shade, KY, Joseph Wayne Strode and wife, Danielle of Hestand, KY, Josh Cornelius Smith and wife, Rena of Vernon, KY and Robert Lee Crawford and wife, Marsha of Westmoreland, TN; 1 daughter, Rebecca Ann Crump and husband, Brian of Bethpage, TN; 5 brothers, Jerry Ray Key, David Wayne Key, Terry Lee Key, Bobby Wayne Key, and Charlie Ray Key all of Celina, TN; 2 sisters, Barbara Ruth Likens of Moss, TN and Mary Short of Celina, TN; 15 grandchildren as well as a host of other family and friends also mourn her passing.